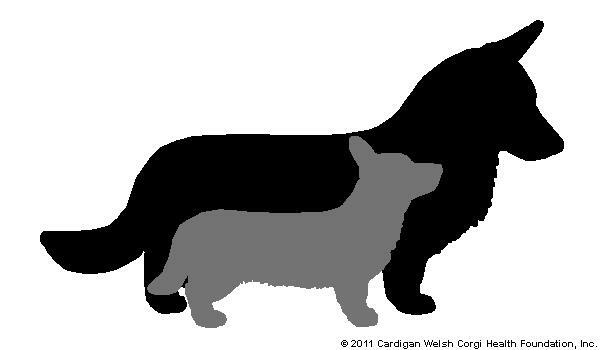 Second Annual Corgi Only CAT – May 9th, 2015! 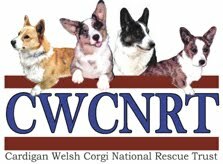 We are excited to announce that the Pembroke Welsh Corgi Club of the Potomac (PWCCP) will be holding the Second Annual Coursing Ability Test (CAT) on Saturday, May 9, 2015 in conjunction with our Fun Fair at Johnsville Ruritan Club Clover Drive Union Bridge, MD. Roll Call begins promptly at 8:30 am. Our judge this year is Dr. Kammi Kai Hefner, President of the Chesapeake Bay Area Rhodesian Ridgeback Club. Members of her club will be running the lure equipment. Bonnie Louden will return this year as Field Trial Secretary with assistance from Sue Geiger. You will find the premium on the Club website (www.pwccp.org.) or a link on the PWCCP Club Facebook page. After the CAT, please plan to stay for the Fun Fair and Fun Runs. This entry was posted in CAT, Club Events on March 8, 2015 by chesapeakecardis.